Minister for Māori Development Nanaia Mahuta opened the World Indigenous Business Forum in Rotorua today. 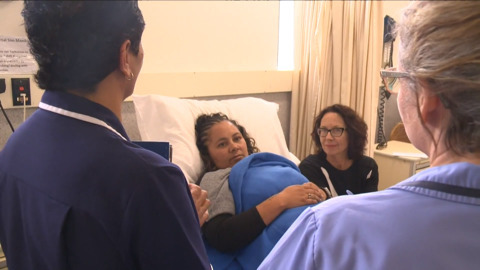 The New Zealand Nursing Organisation (NZNO) have lodged a Kaupapa Inquiry Claim into pay disparity of Māori nurses which will be heard by the Waitangi Tribunal in October. 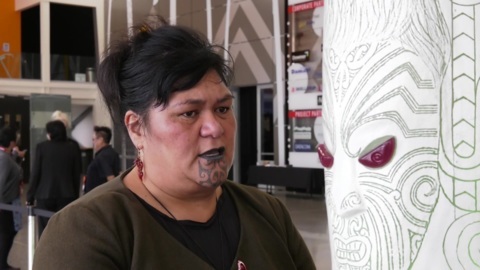 NZNO Kaiwhakahaere Kerry Nuku says the crown has breached its obligations to Māori in the health system under the Treaty of Waitangi. 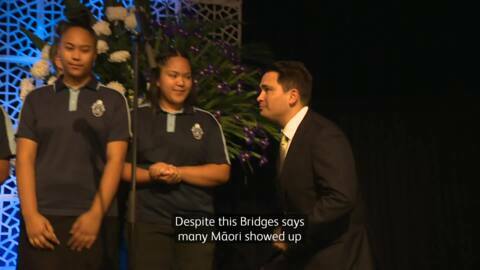 National leader Simon Bridges admits his party has not done enough for the Māori vote in the past but says it's worth chasing. 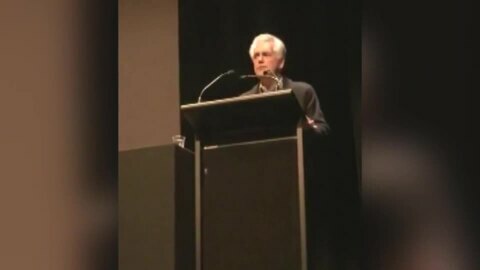 His remarks come at the beginning of National's AGM weekend but when asked, he wasn't sure where Māori interests feature on the agenda. 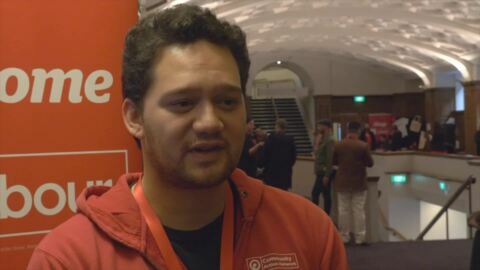 The global indigenous suicide prevention symposium is in its second day in Wellington. A large delegation of Taiwan’s indigenous peoples welcomed guests from Aotearoa, Canada, Hawaii, Tahiti, Guam, Malaysia and the Philippines this week for the 2017 International Austronesian Conference in Taipei. Climate change protests in New Plymouth got ugly today with people being dragged away amidst streams of tears. The protesters were trying to block the entrance of dignitaries to the New Zealand Petroleum conference.  The Auckland Central Library will host the Parihaka Day Peace Conference on Saturday 5 November. A group of Māori students have just returned home from America where they attended Tribal Youth Gatherings. Health, cultural and social service professionals will join forces with judges, lawyers and criminal justice experts at New Zealand’s first conference in therapeutic jurisprudence at the University of Auckland in September.